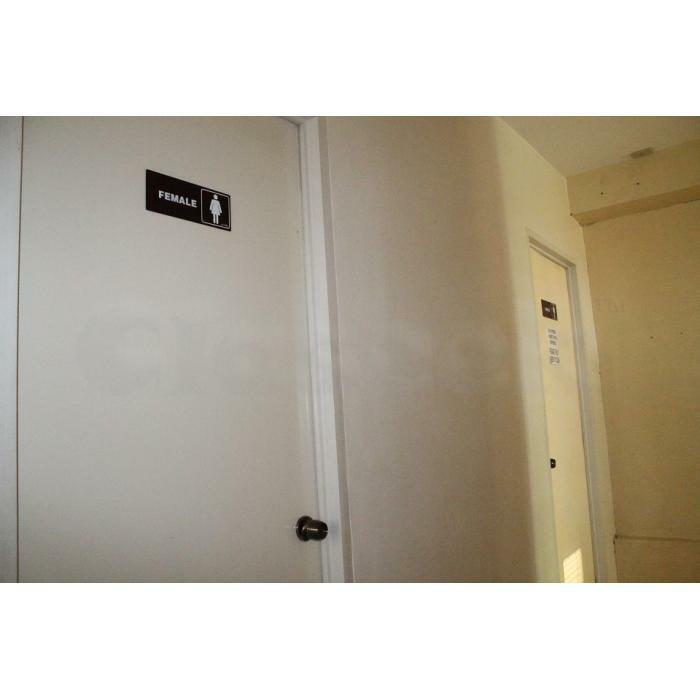 » Prime Office for Rent opposite Ayala Center Cebu - 38.52 Sq.m. & 42.56 Sq. m.
Prime Office for Rent opposite Ayala Center Cebu - 38.52 Sq.m. & 42.56 Sq. m.
Do you want the best office address in the Visayas? At a discount!? 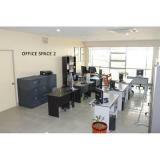 We are offering the most economical premium office location in Cebu City. We have two top floor office spaces for rent in Cebu Business Park, the city's new central business district. One of the spaces that you may select is enclosed with its own 4 walls & floor to ceiling glass. 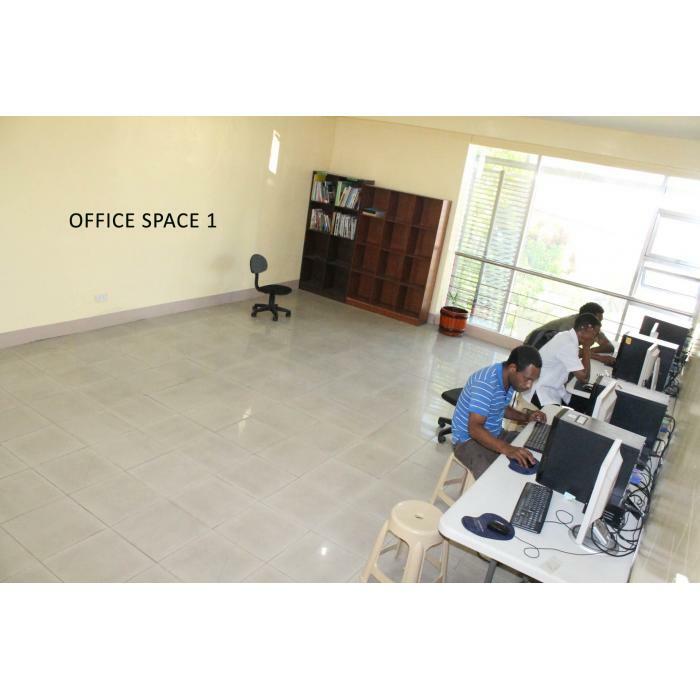 The other space for rent is a large open space that can be left open to be, in effect, a shared office or enclosed by adding walls. You could also combine the 2 spaces that we have available for rent. There is an abundance of natural light with floor to ceiling glass walls that overlook Cebu Business Park. The offices have cost effective lighting, modern design touches and lots of indoor plants that improve the air quality. It has split type inverter air-conditioning units installed in the roof. Inverter air conditioners significantly reduce the monthly electricity bills compared to regular air cons. The building is on Archbishop Reyes Avenue, opposite Ayala Center Cebu. The offices are beside Tune Hotels Cebu, and a close 1.7km to Cebu I.T Park. It is conveniently located near banks, restaurants, hospital, church, and many commercial establishments. It is also only 110m from Ayala mall's jeep terminal for easy access to public transport. Address: 36 Archbishop Reyes Ave, Cebu Business Park, Cebu City. No parking on site. There is a public parking lot across the road and street parking available on Molave Street beside the building. 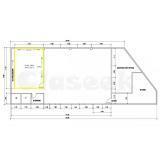 Floor Area: 38.52 Sq. m.
This space has walls already built. Rental Rate: Php560 per sq m per month plus vat. No CUSA. Floor Area: 42.56 Sq. m.
This is an open are where the tenant could build 2 more walls for added privacy and security. Php510 per sq m per month plus vat. No CUSA. 2 months deposit. 1 months advance. Post dated cheques for remaining months. 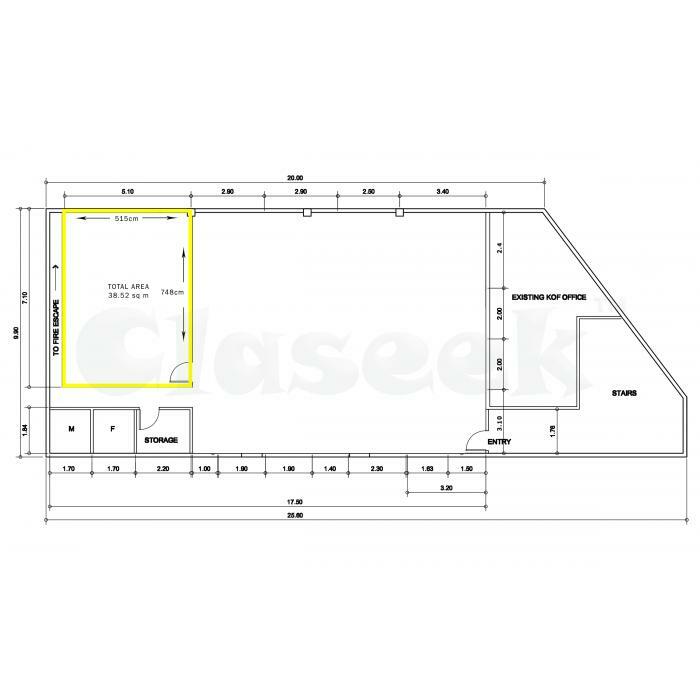 Floor Area: 81.1 Sq. m.
Php540 per sq m per month plus vat.No CUSA.